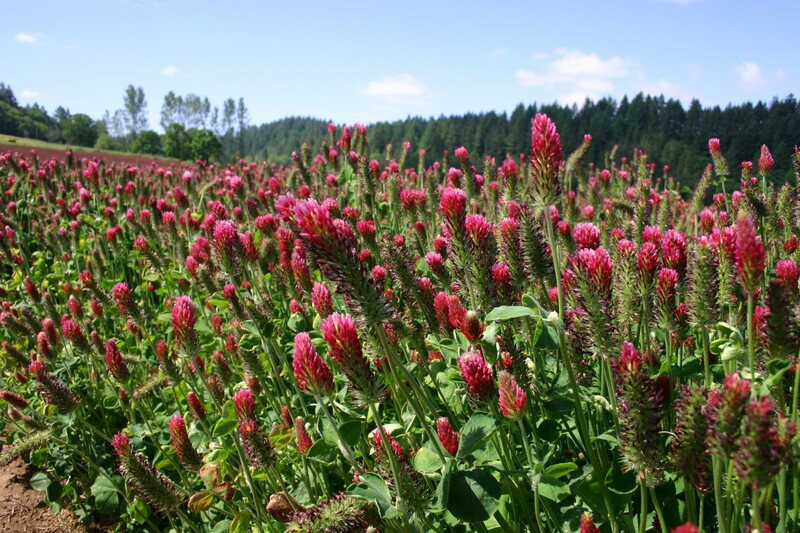 Crimson Clover is a highly effective, manageable cover crop. If it is planted in the early fall it will establish a dense carpet of vegetation that provides excellent ground protection. 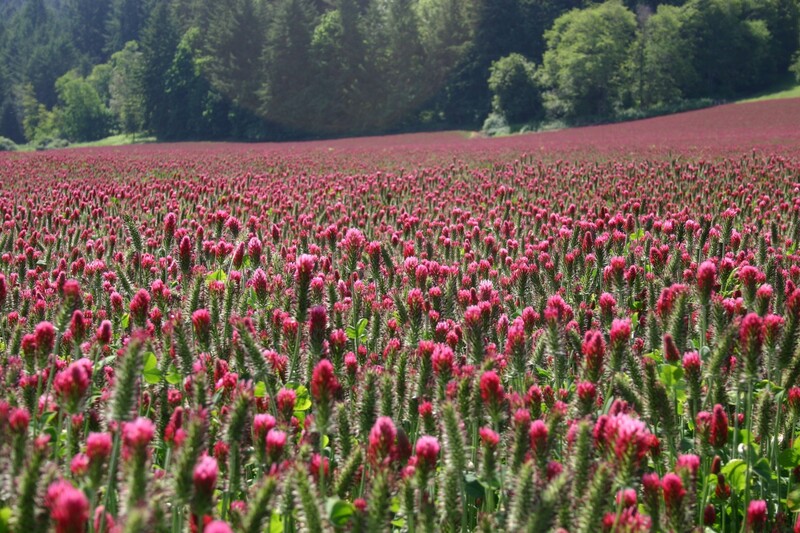 Crimson Clover is sensitive to acidic soils and will not survive in prolific standing water. 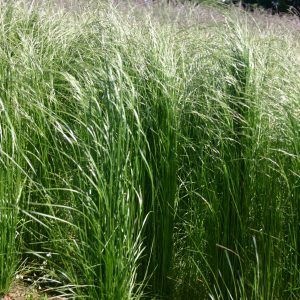 It is extremely shade tolerant and will grow up to approximately 20” in height. 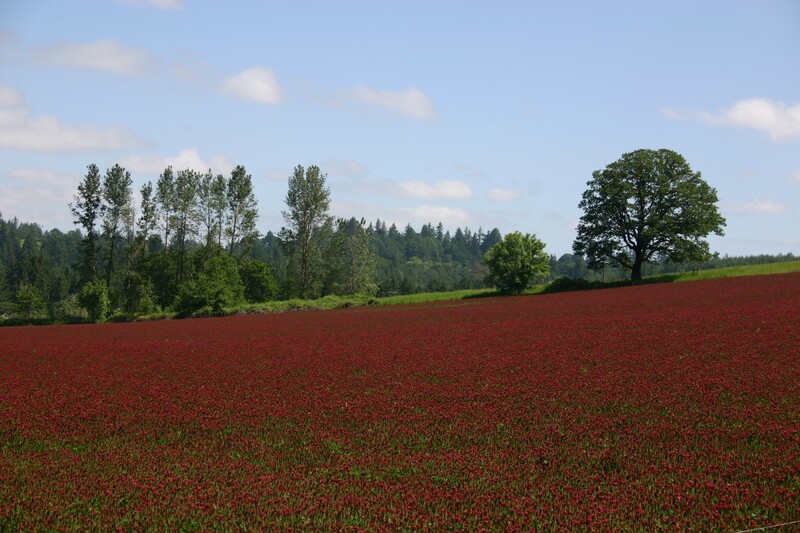 During May and June it will draw a great appeal for the crimson blanket that will begin to bloom. 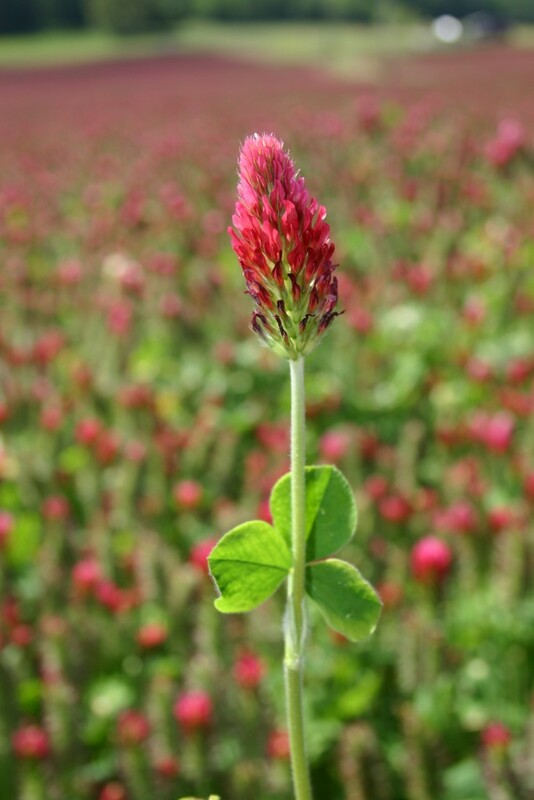 Crimson Clover is also valuable because it will add nitrogen back into the soils where it grows, which can be utilized by garden plants. 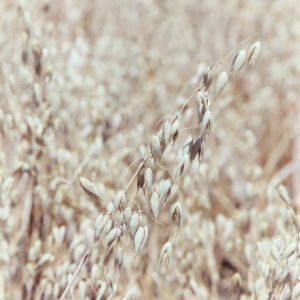 Seeding should not be done at depths more than 1/2 inch into the soil. 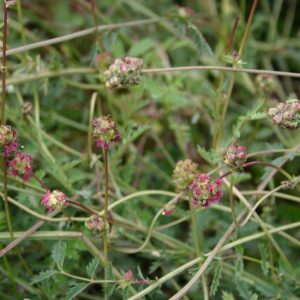 This is an annual that will die during the first frost, but may reseed itself and return the following year. 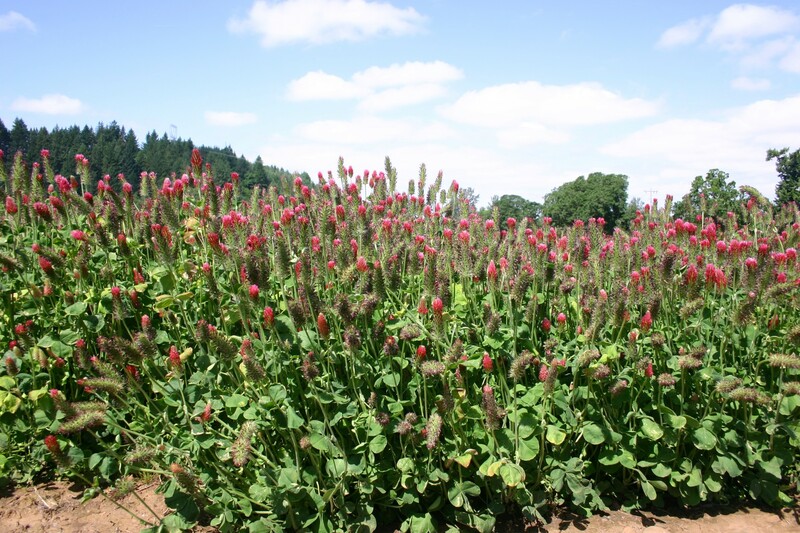 It is native to Europe and has adapted itself to many different soil types.